Narinder Singh is very special and always look after his client first, He is very professional with positive attitude. He knows the paths to make others dream to fulfil. He is professional, friendly, positive and a lot more. A very big thanks to Narinder for getting our 1st home loan approved thanks once again. He is very helpful professional person who is always there whenever u need his help. We would highly recommend him to everyone looking for a great broker. All the very best brother would not have been possible without your support and guidance. I would definitely recommend your services to anyone aspiring to buy a home here. 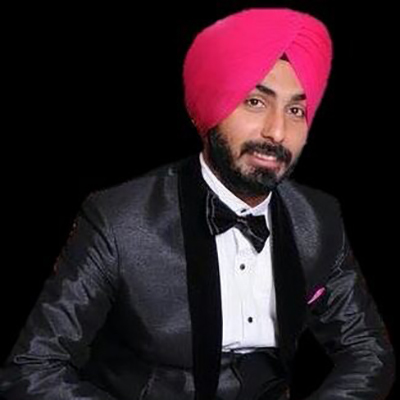 Narinder Singh is full of knowledge in his field, He is best to satisfy the client. I highly recommend him for best service. Special thanks to Narinder who really helped us throughout the process to get into our own home, highly recommend his service, so helpful, always there, great ability to deal with other parties on your behalf, serve you beyond his duties, treat his clients like his family members. It was really great working with Narinder, he is super supportive and always responds promptly. Well-deserved 5/5. Thank you again Narinder! Have never bought a house before and had a few issues with being able to plan for the house and everything. Narinder helped us to get a plan sorted and to be able to stick to it and now we are home owners.